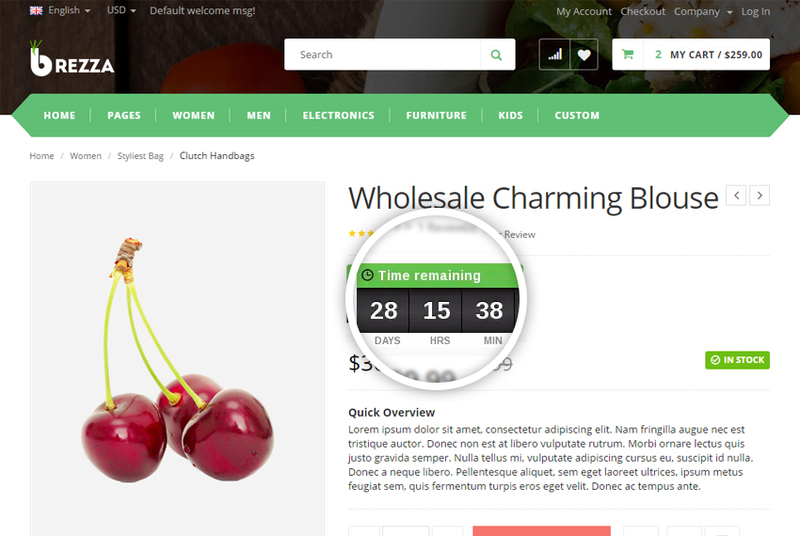 Use the Countdown Timer and boost sales even more by adding a countdown timer to your scheduled sales! 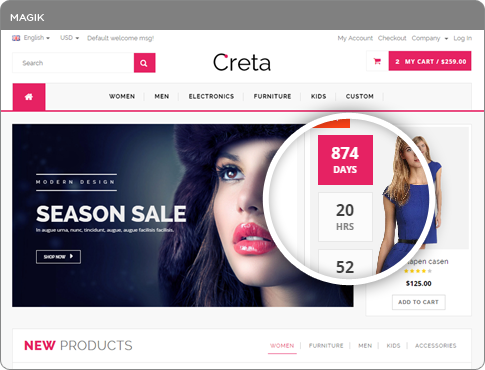 You can have a fully customizable live countdown timer for every product or the entire category.. Build excitement for the arrival of something new with a Countdown Timer, to keep your customers engaged and eager for the launch. 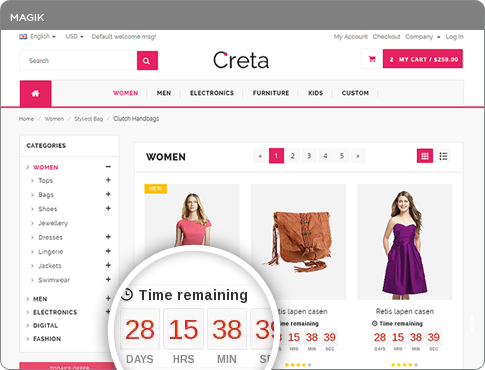 Countdown Timer for Products - Create product specific countdown timers to create a sense of urgency among the customers to place an order within the stipulated time and drive more visitors to buy your product before the product runs out of stock and the discount becomes unavailable. Countdown Timer for Store - Apply a countdown timer to your entire magento store for big events like the Thanksgiving Sale or Christmas Sale with ease. You can define the exact details based on your specific requirements. 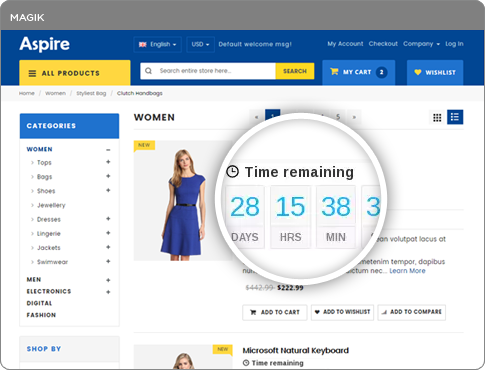 Countdown Timer for Categories - A set of products on sale can be displayed with a product timer present in the entire listing and search pages. When timer ends products will get disabled automatically which will eventually disable magento store. Can I create a repeatable countdown timer for Magento? 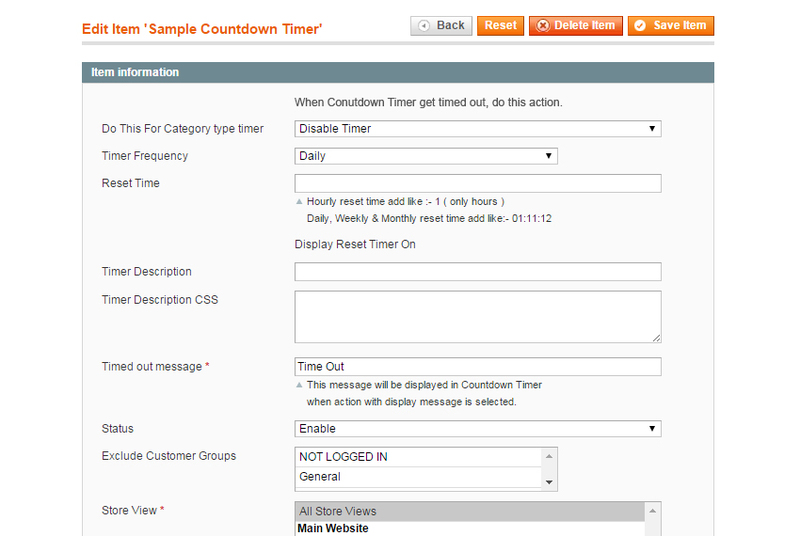 Yes, Magento CountDown Timer extension will allow you to create a repeatable countdown timer for Magento which reset after hourly, daily, weekly & monthly etc. Can I display end time for categories? 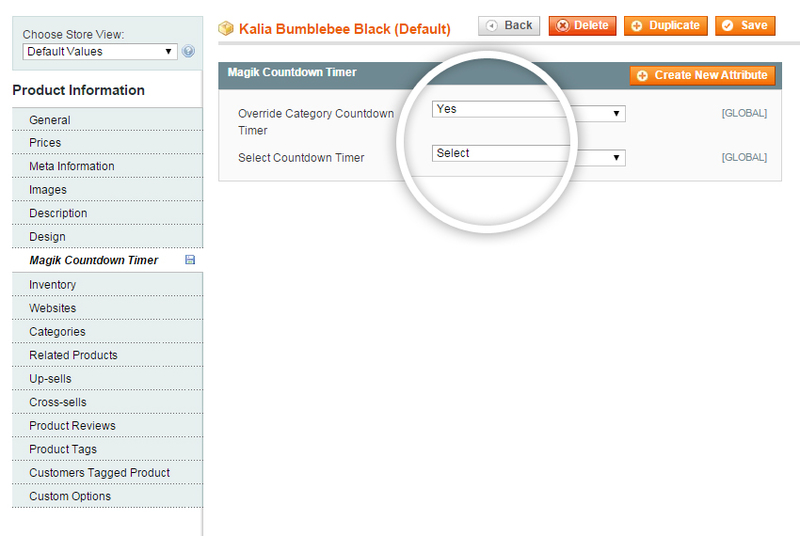 Yes, you can display the Magento countdown timer for categories. When the timer ends all products in that category are automatically disabled which in turn disable Magento store. Can I create separate deals countdown for each product in same category? 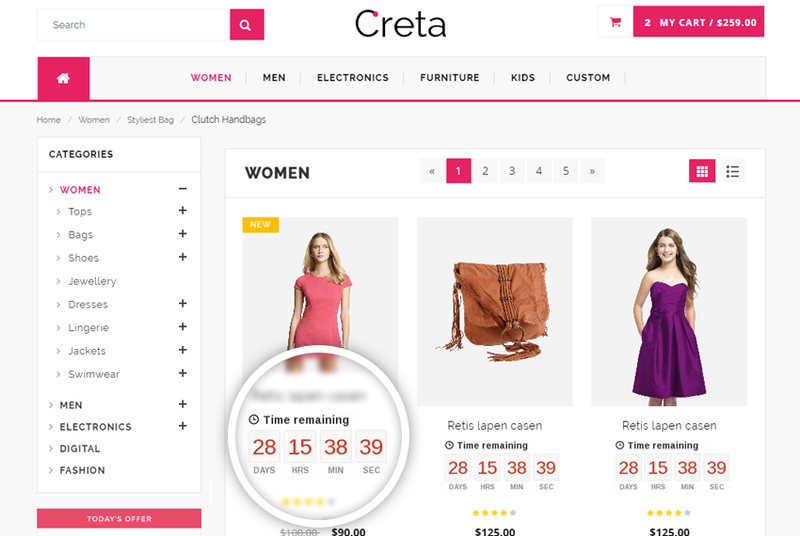 Yes, you can create the seperate timer for separate products within the same category. You can also assign category specific timer to all products with an exception of few products having their individual timers. Can I customize the look & feel of timer display? Yes, you can customize the display of timer from admin to fit it according to your theme. 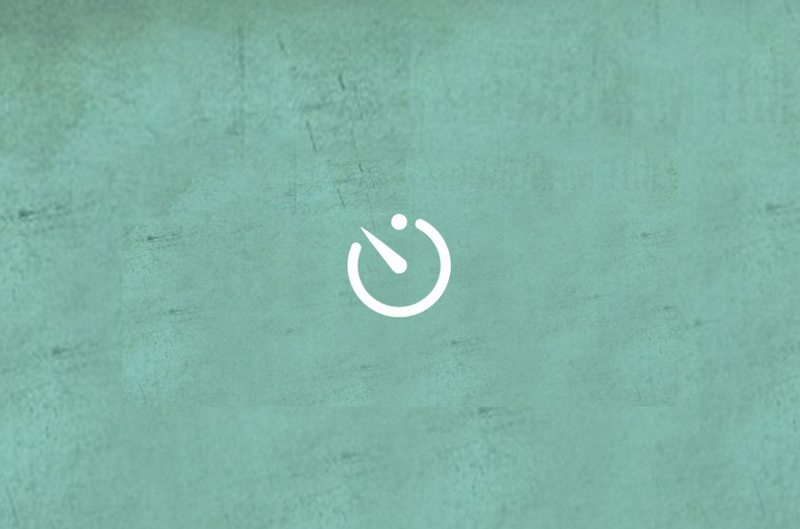 You can add your own custom CSS for your timer. Can I move products to out of stock after time left? Yes, You can move products to out of stock after Magento product expiry dates. Any conflict with other extension or jquery? No, Magento deals countdown does not conflict with other extension/jquery. Can I show timer in a CMS page? 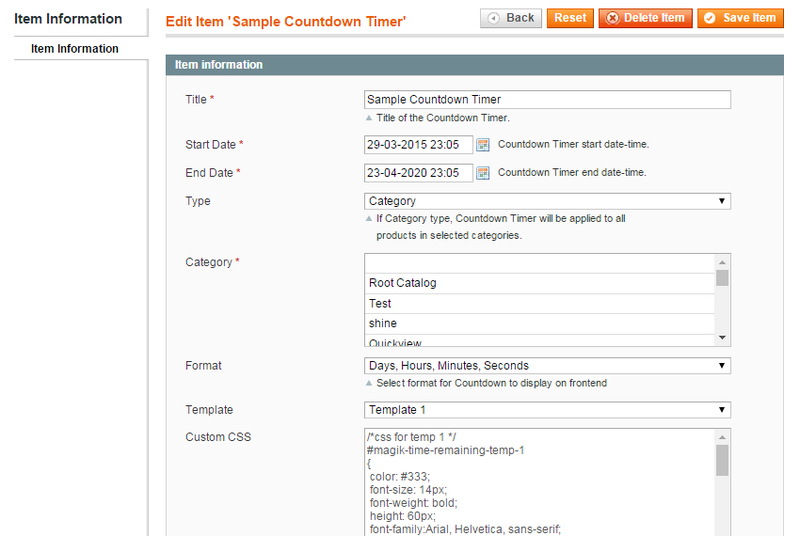 Yes, with magento sales countdown timer you can add block code in a cms page. 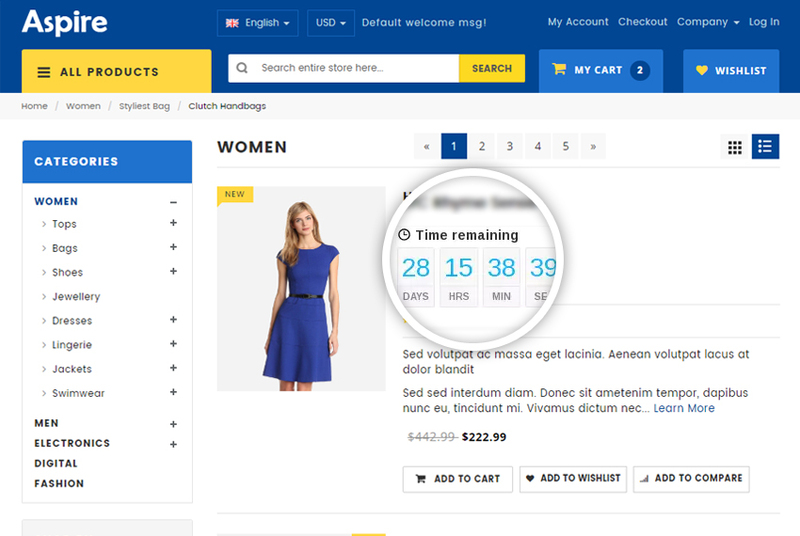 Can I change timer format of Magento countdown timer for any store? Yes, you can choose different timer format for differnt stores. Can I set countdown timer for new releasing offer? 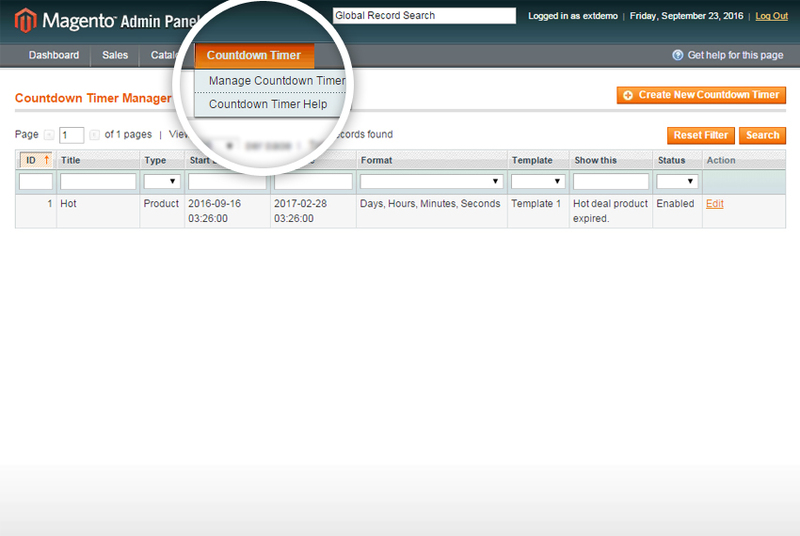 No, Magento countdown timer shows remaining time left to attract customers. It will follow order within time left. Can I set a price countdown for a product? No, Magento price countdown is not available in current version. We are releasing it soon.